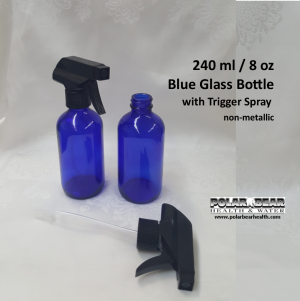 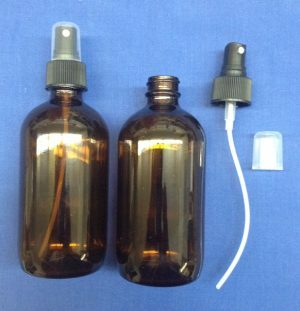 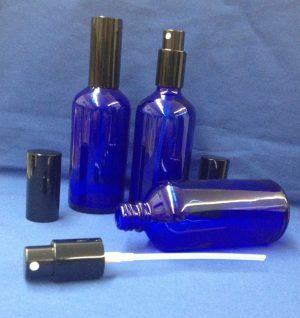 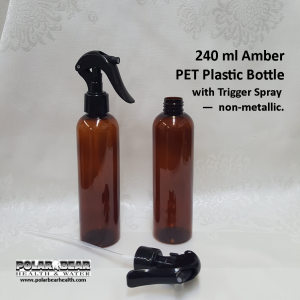 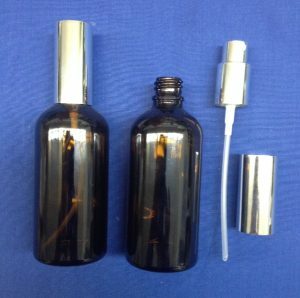 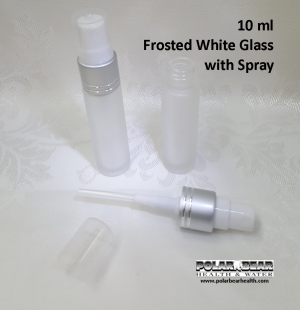 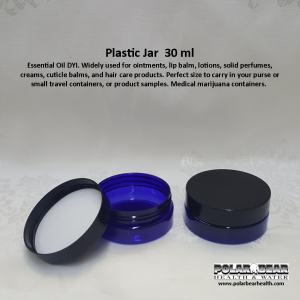 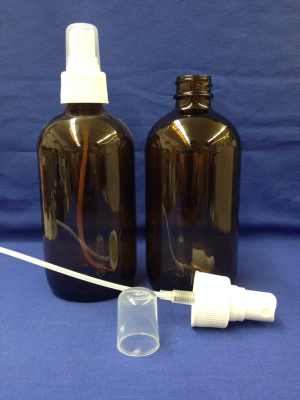 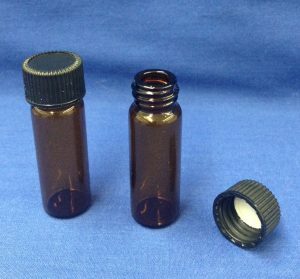 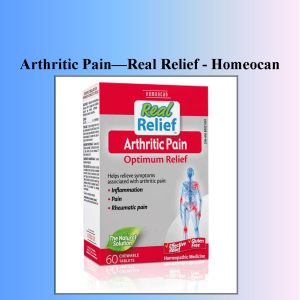 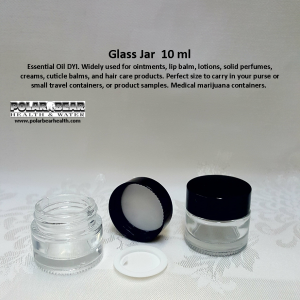 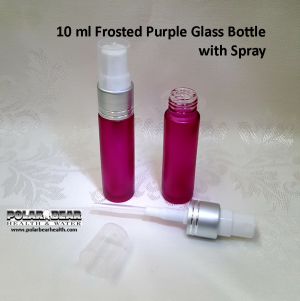 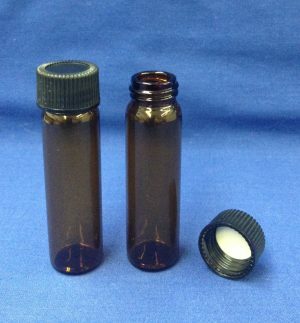 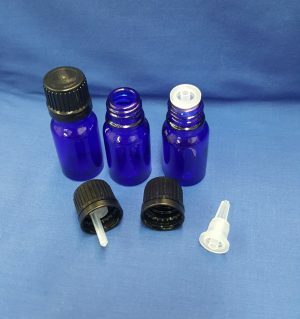 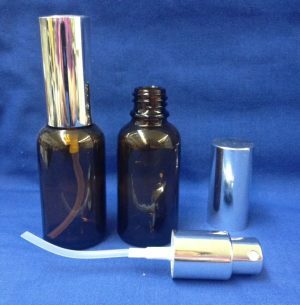 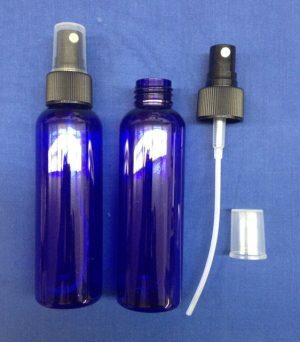 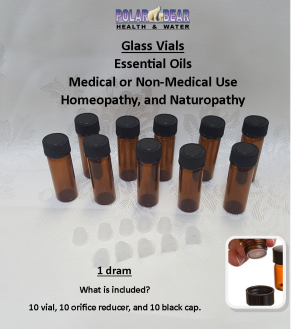 Glass Bottles & Jars – Essential oils, home remedies, cosmetics. 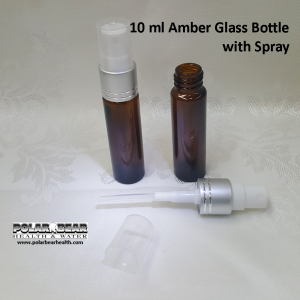 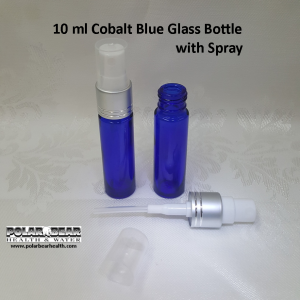 Amber glass, colbalt blue glass. 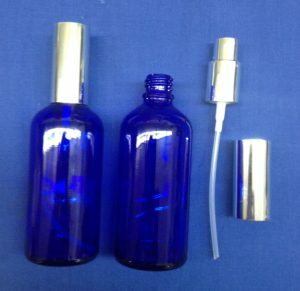 5 ml, 15 ml, 30 ml, 50 ml, 100 ml, 250 ml, 500 ml. 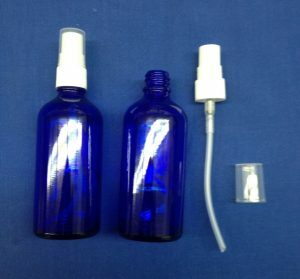 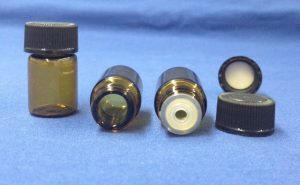 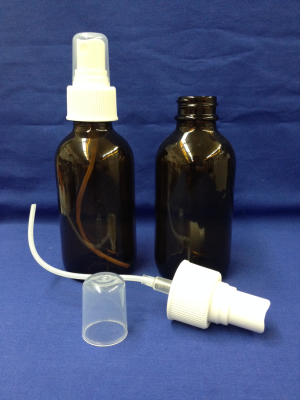 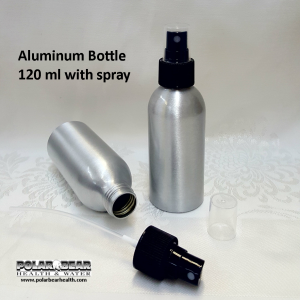 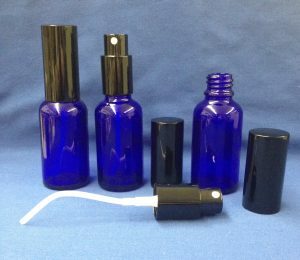 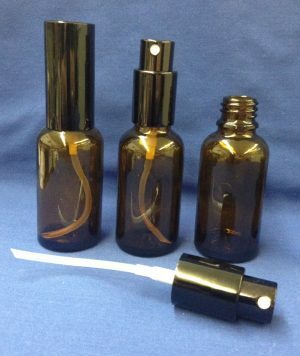 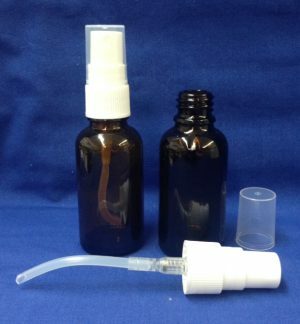 Lids, Roll-on, Atomizer, droppers, spray and pumps.